This build was inspired by the bundle deals available at Micro Center. I thought that the deals were so good that it was time for me to upgrade my PC. The prices in this build reflect the final prices with taxes (8.63% in New York, where I live), with rebates applied. The RAM was purchased from Newegg, but everything else came from Micro Center so taxes were applied. The build started off with the CPU + MOBO combo. 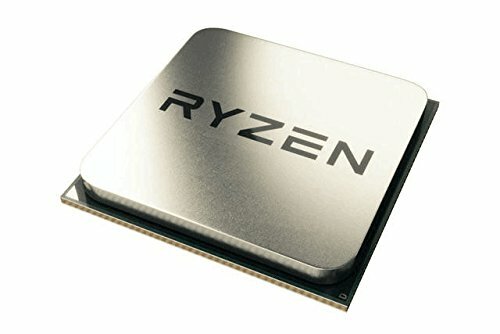 There was a bundle deal where if you bought a Ryzen CPU, you could get $50 off the MOBO. I decided the Ryzen 1600 best fit my needs since it came with the stock cooler and it had six cores, and I picked the cheapest mother board available. For the GPU I was originally going to buy something off of newegg, but Micro Center also had a deal where if you bought a MOBO, the GTX video cards would get an extra $30 off. I decided to go with the GTX 1060 3 GB since it seemed like the best GPU at its price point. The RAM I chose specifically because someone recommended that brand of RAM since it was officially supported by the MOBO. The case I chose because it looked stylish. Everything else (the HDD, SDD, PSU) were just standard picks. 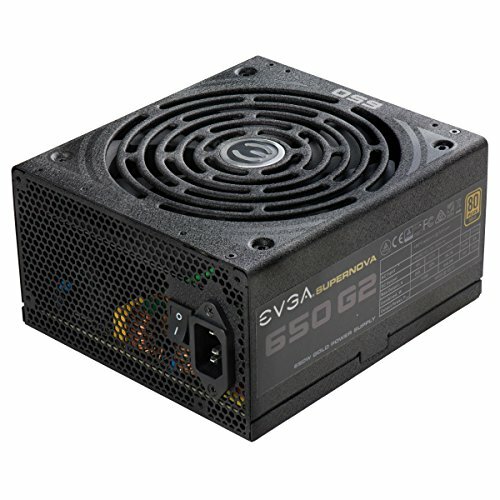 I think I went a little high end on the PSU and probably could have chosen a much cheaper one to get the build under $900 total. There was no particular reason for me choosing that one. This was my first build so admittedly, it took my way longer than it should have. The build spanned days because I got stuck a few times on how to proceed. My first roadblock was installing the stock Wrathspire fan. I never used spring-screws before so I had a really hard time actually getting it to screw in over the CPU. The trick was pushing down with force on the screwdriver while screwing. I thought the rotation of the screw itself would be enough. It wasn't. I ended up having to buy and reapply some thermal paste to the CPU. I did a rough job of it, though. If I ever want to overclock in the future I'll probably have to reapply a new and better thermal paste. The second issue was getting the outside-the-case build to boot to the BIOS, to check that all the parts worked. The MOBO LEDs lit up, but I couldn't get the computer (with the CPU, Heat sink, GPU, and PSU) to boot up to BIOS, and none of the fans were actually spinning. The issue ended up being that I was shorting the wrong pins. That and I probably didn't have the 24 pin connector snapped in all the way down. After that was remedied, assembling and working with the case wasn't too horrible. Since it was my first build, it did take me some effort to get all the cable connections going. With all the Fan cables, SATA cables, Audio cables, and front panel cables, I was reading the case and MOBO manuals back and forth for over an hour while doing the connections. But I got everything screwed in, all the cables were connected, and everything worked. I quickly installed Windows 10 and the software setup was very easy. Gaming is a breeze. 1920x1080 games play on max settings with above 60 FPS. I'm happy with the build. It's also quiet: the loudest part are the case fans, but even then it's an extremely light hum that gets drowned out by any other noise. I actually thought I would have more LEDs and the window would look a little prettier and more lit up. A friend suggested buying other LEDs for the inside of the case, but I'm content with it as is for now. I plan to upgrade in 2-3 years anyway. Let's see how long this build lasts. Great build but fix that cable management. holy crap, the cable management. You know the reason the motherboard tray has so many cutouts is for cables to go through? When the cables are out of the way, it helps with temps because the cables aren't blocking airflow. So there is performance, and not just looks, to be gained from doing this.